Johnny’s Scooter Rental offers the all-terrain vehicles (ATVs) experience. Circle the island, discover some exciting new places while mastering their vehicles. Round the Island guided tours on a Scooter or four wheel all terrain vehicles. 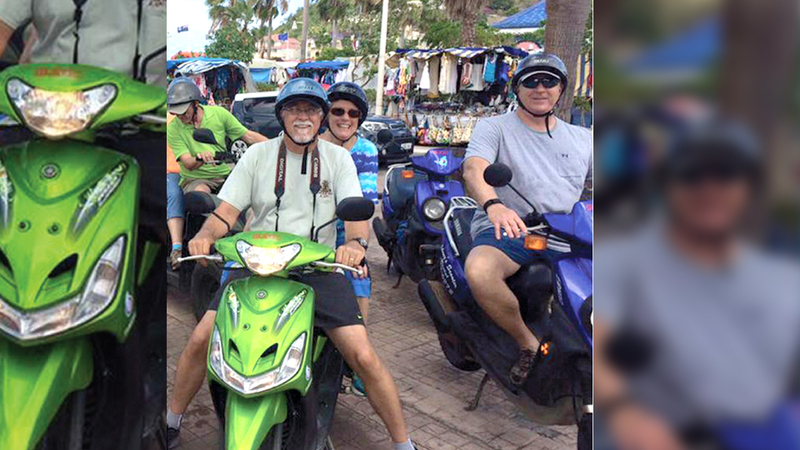 A great way to see the island in the open air with great stops along the way.